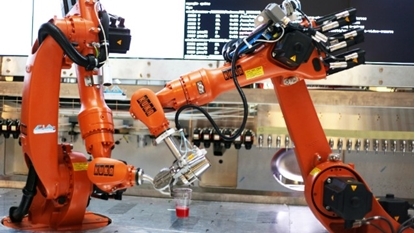 Learn how to build and troubleshoot robots with these robotics training programs. Learn how to program microcontrollers and build a robot. Includes instructor support, hands-on labs, online exams and a certificate of completion. Learn at home kit. 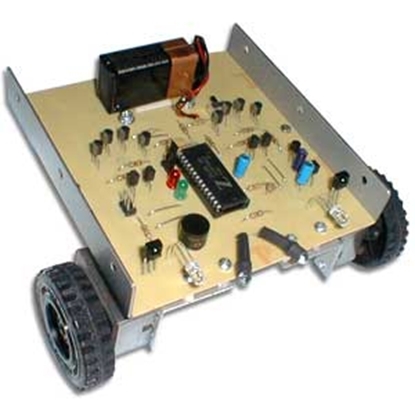 Includes all the parts, PC board, pre-programmed IC, source code used for robot and instructions.